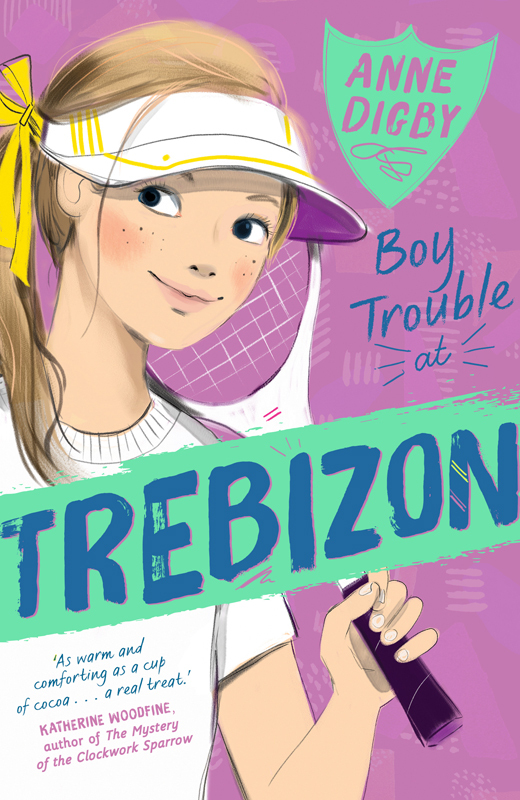 The latest titles in the Trebizon series were published earlier this month, illustrated by Lucy Truman. Lucy once again worked with the design team at Egmont to illustrate these classic tales of boarding school life. 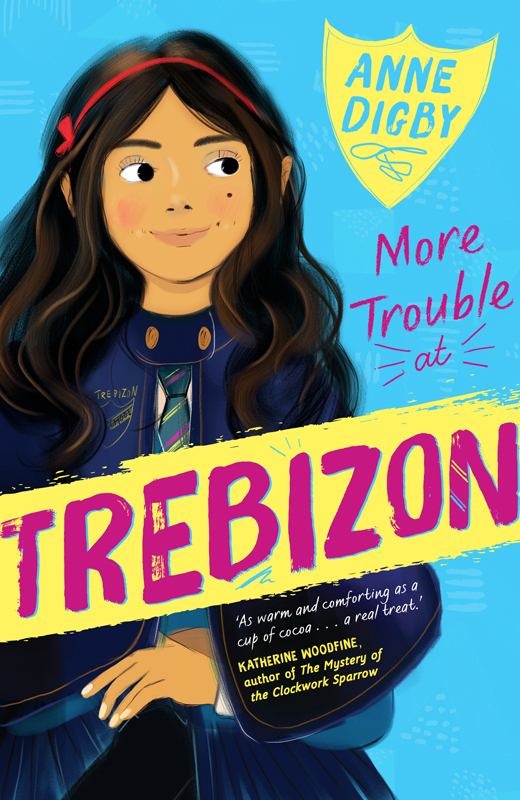 Lucy’s stunning cover and inside illustrations depict the escapades of the Trebizon girls. To see more of Lucy’s work, click here. Lucy Truman is represented by Kids Corner. Published on 25 May 2016.